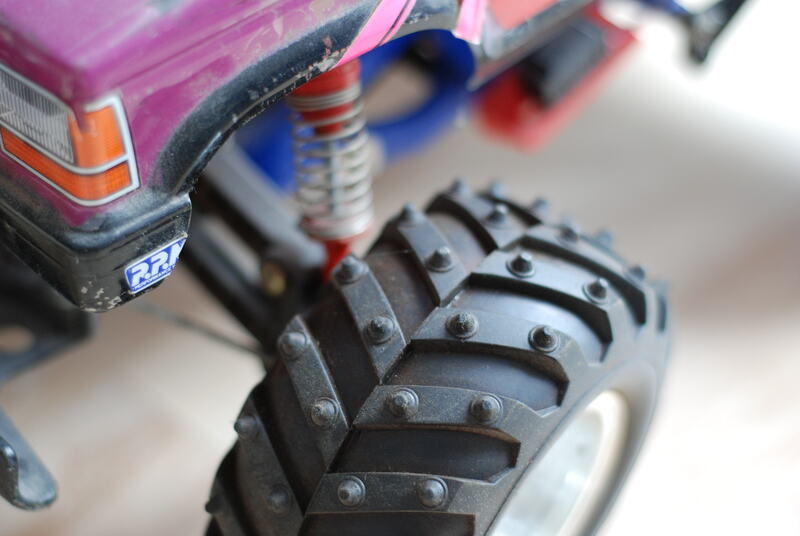 Special feature 10 Tread pattern F/R: triple rib tire/stud spike tire. 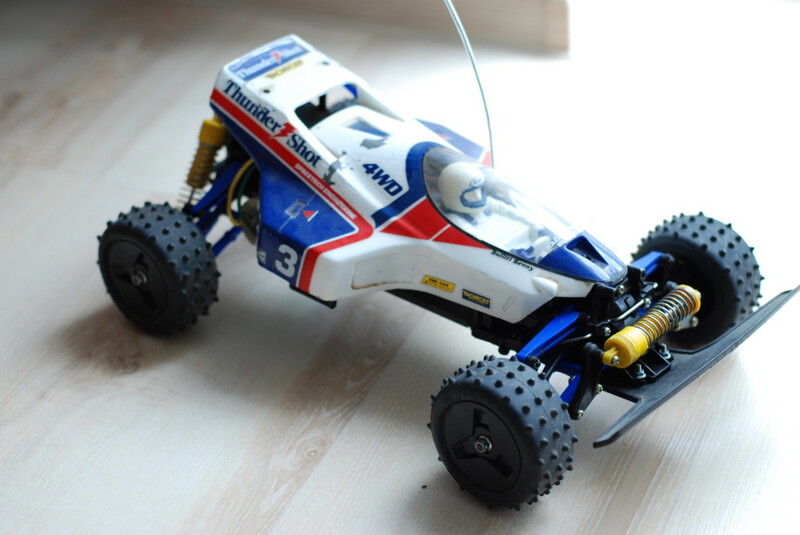 【 Entry-Level Futuristic Buggy 】 Originally released in 1987, the Thunder Shot gained widespread popularity with its futuristic body styling, and Tamiya is now proud to announce the re-release of this classic off-road buggy. 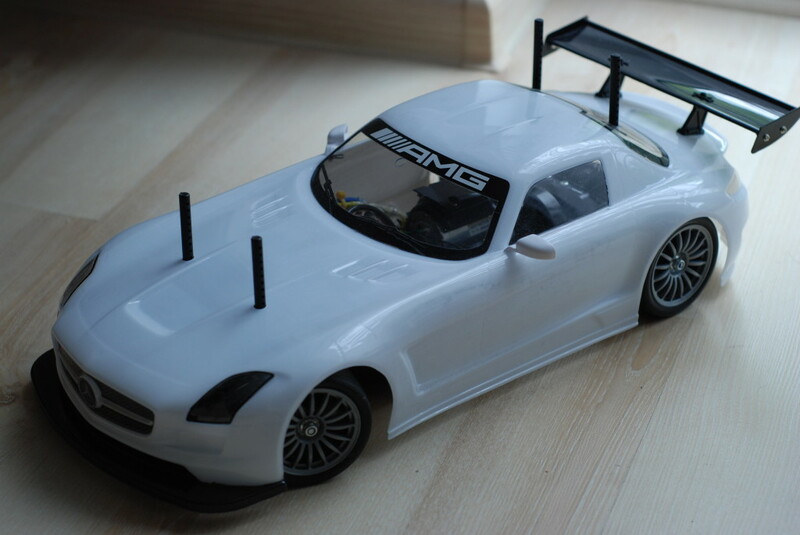 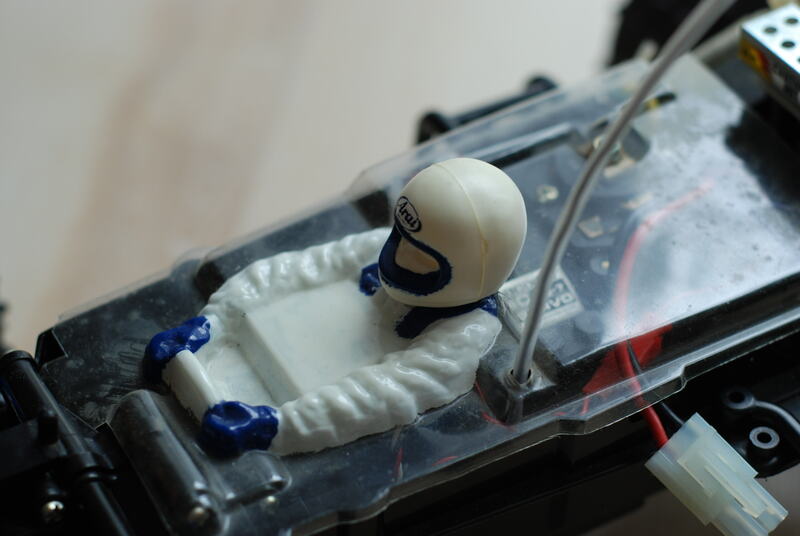 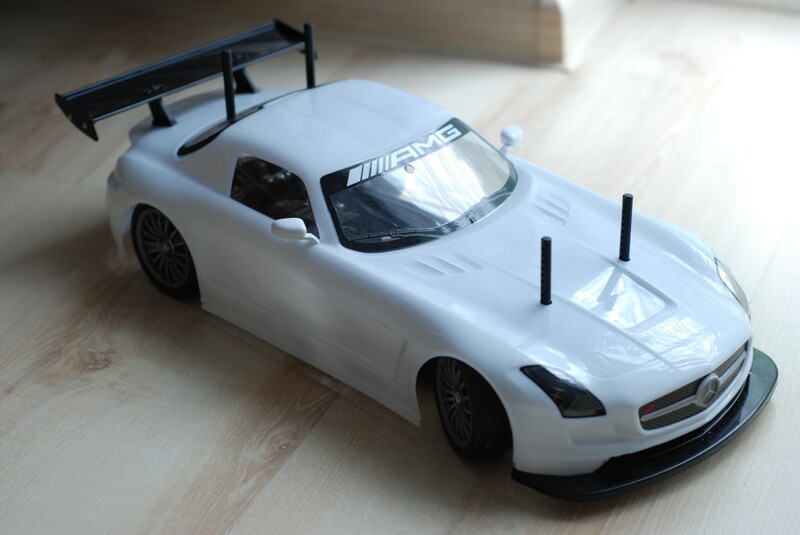 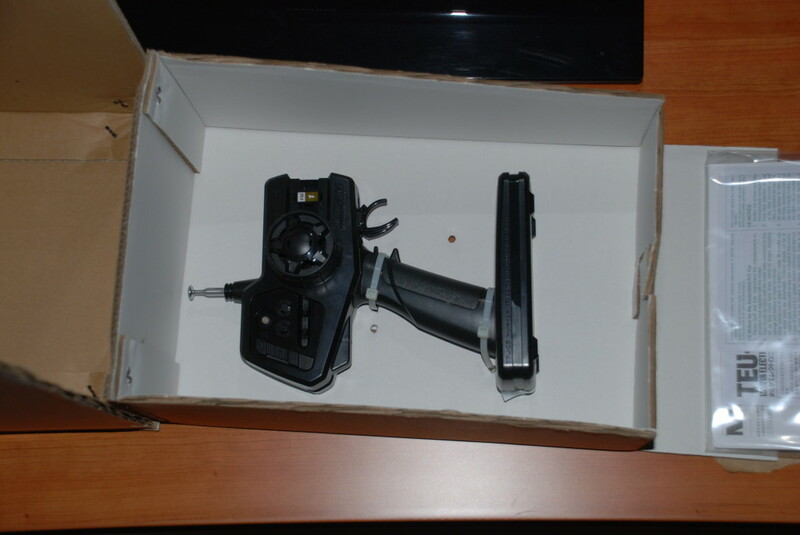 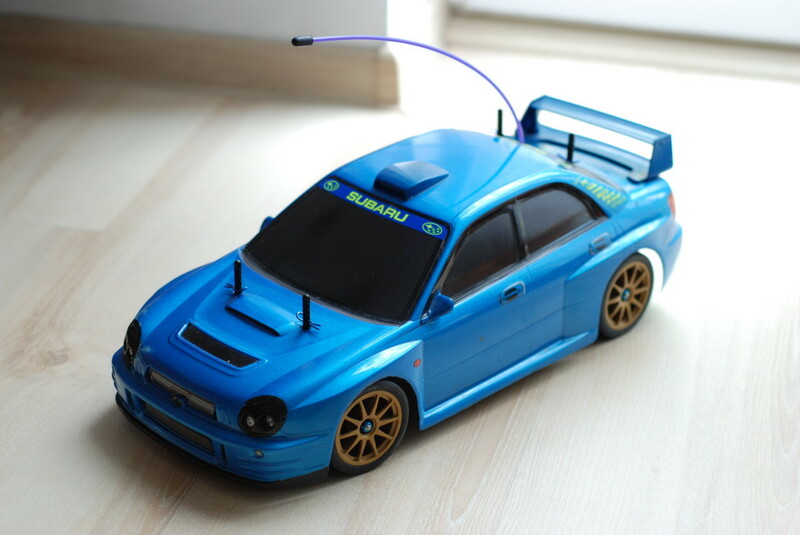 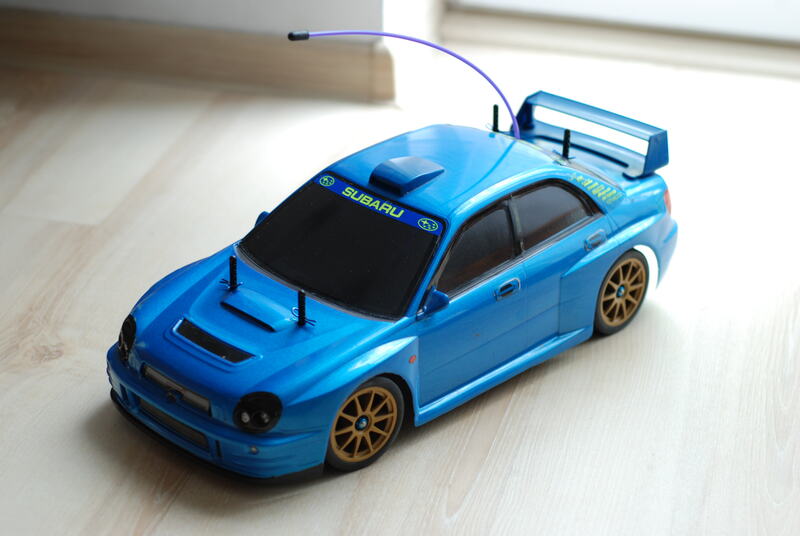 Its spaceship-like body is made from tough lightweight polycarbonate and even features a cockpit housing a driver figure for increased realism. The slick-looking black wheels are equipped with spike tires that provide excellent grip and the large rear wing helps add downforce for stable 4WD off-roading. 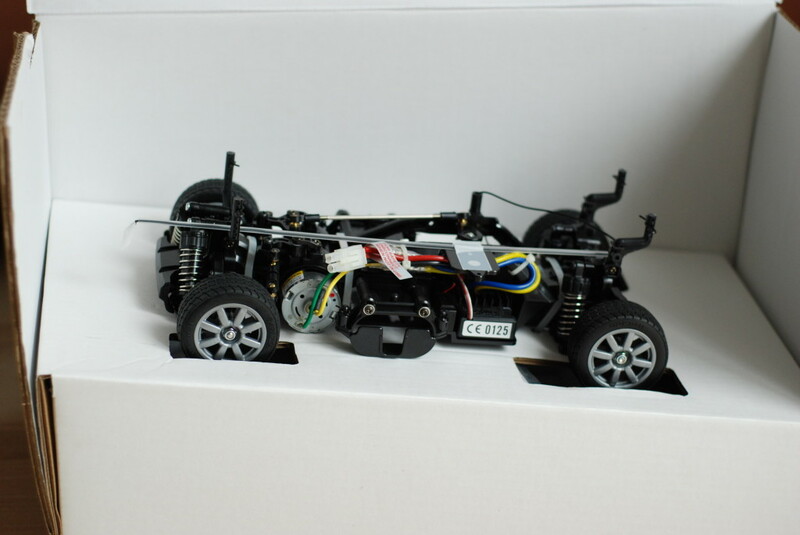 【 Easy to Assemble Shaft-Driven 4WD Chassis 】　Durable off-road chassis features mid-mounted motor for optimum balance and a bathtub frame to make installing the R/C mechanisms a breeze. 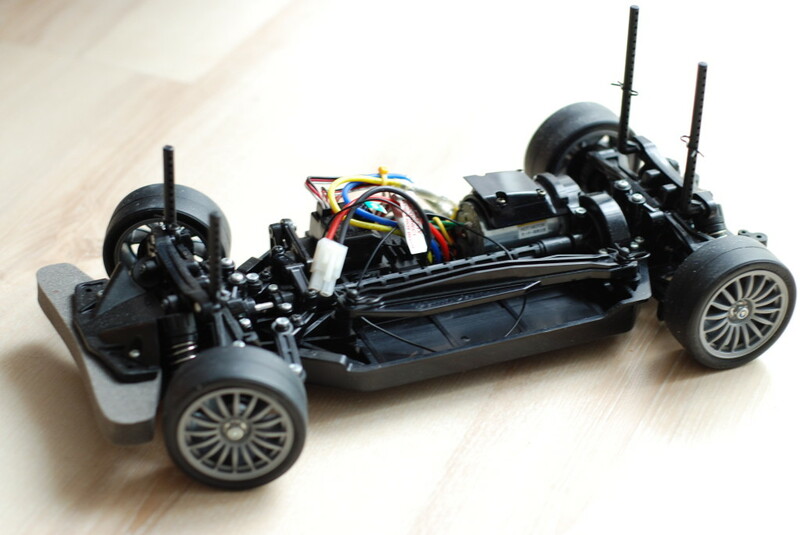 4-wheel double wishbone suspension features upper I Arms and lower H Arms for a simple but effectuve setup. 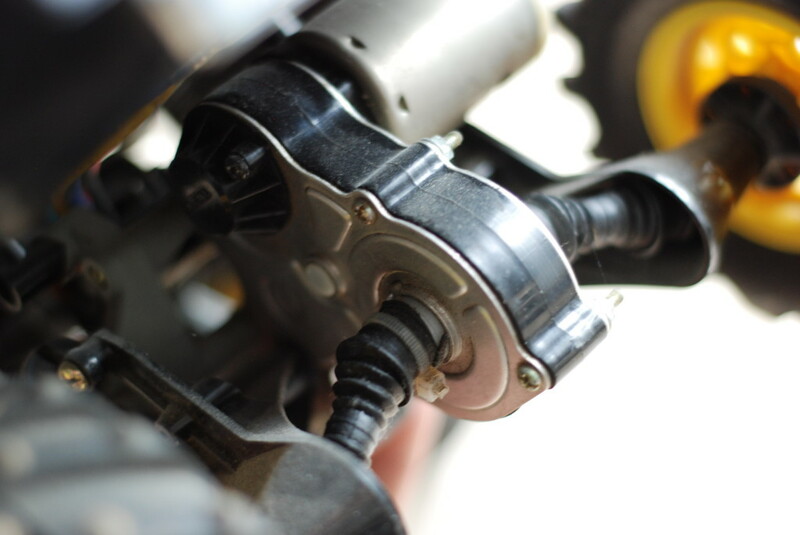 Front suspension features a unique mono-shock with stabilizer while the rear suspension has two high-performance CVA oil dampers. 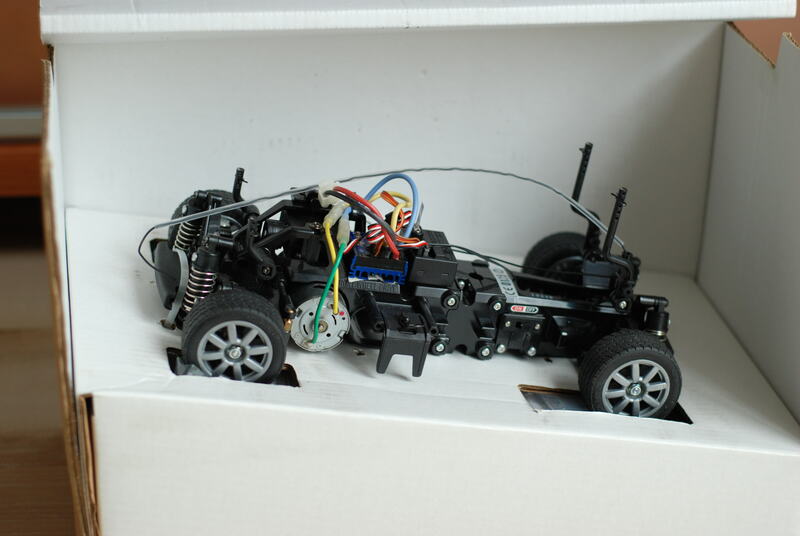 Gearboxes are fully enclosed to keep out dirt and debris and feature internal diff. 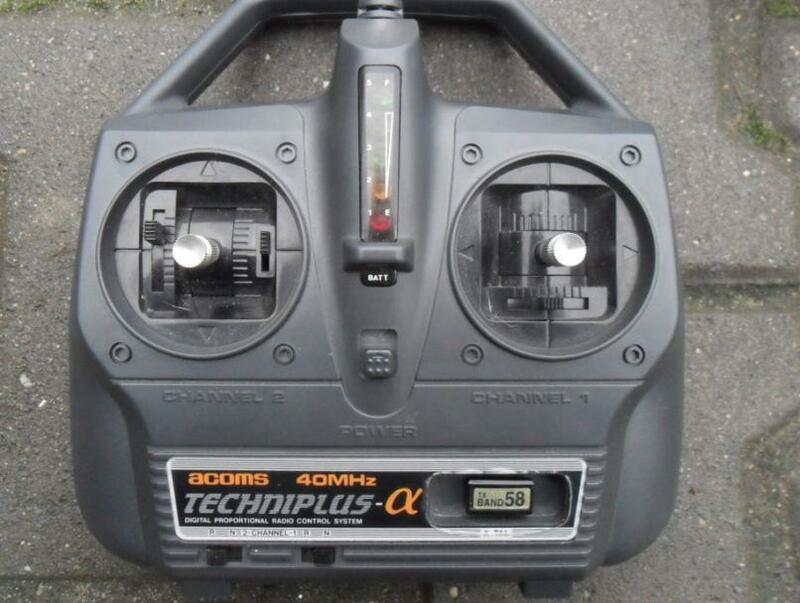 gear units for enhanced transmission efficiency. 【 Specifications 】　●Length: 390mm ●Width: 240mm ●Height: 132mm ●Drivetrain: Shaft-driven 4WD ●Suspension: 4-wheel Double Wishbone　●Tire Width/Diameter: (Front&Rear) 38/73mm　●Type 540 motor included. 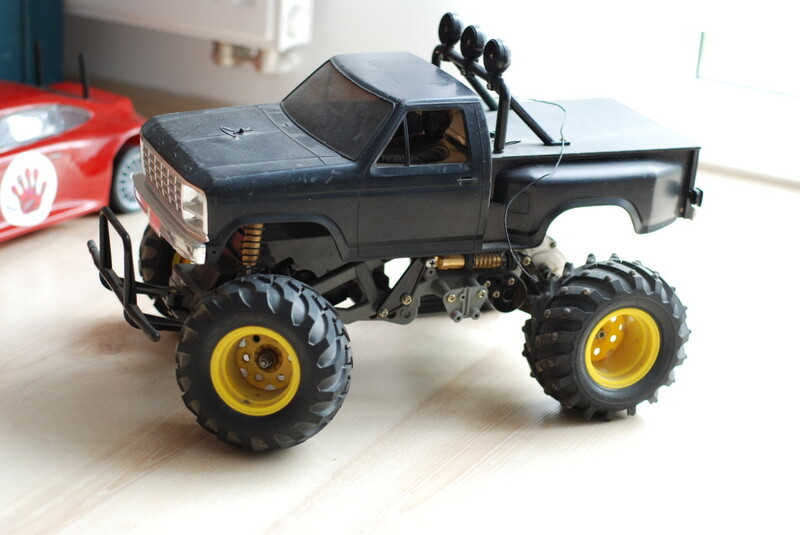 Originally released back in October 1986, the Tamiya Blackfoot 58085 1/10th scale truck was one of Tamiya’s first budget Monster Trucks. 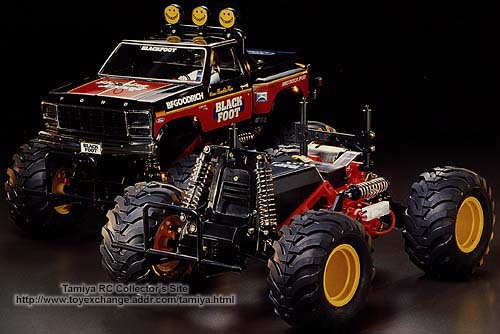 Based on the same ORV Space frame chassis as the Monster Beetle, Frog and Subaru Brat, the Blackfoot offered good off and on-road performance for both the beginner and intermediate RC enthusiast. 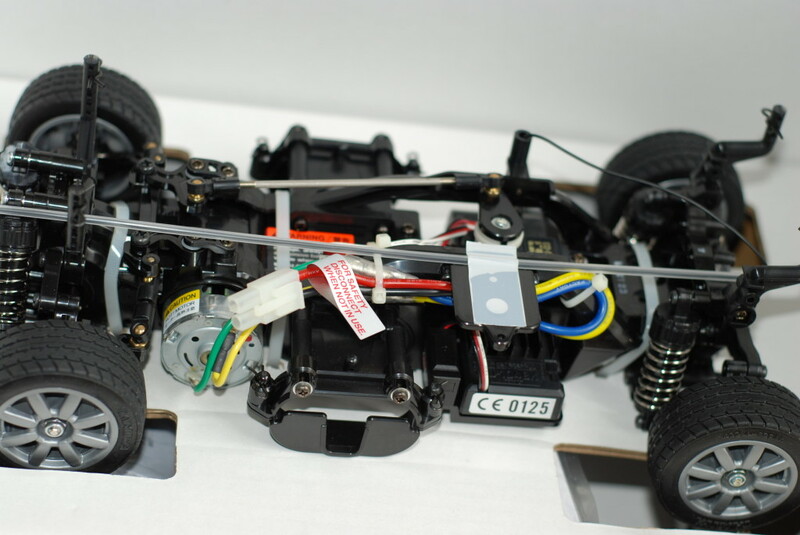 Front end double wishbone suspension and a rear trailing arm suspension set up with long throw coil over friction shocks allows the truck to perform well on rough terrain, although a recommended and worthwhile upgrade here is to fit oil filled shocks for smoother, more predictable performance of the Tamiya Blackfoot 58085. 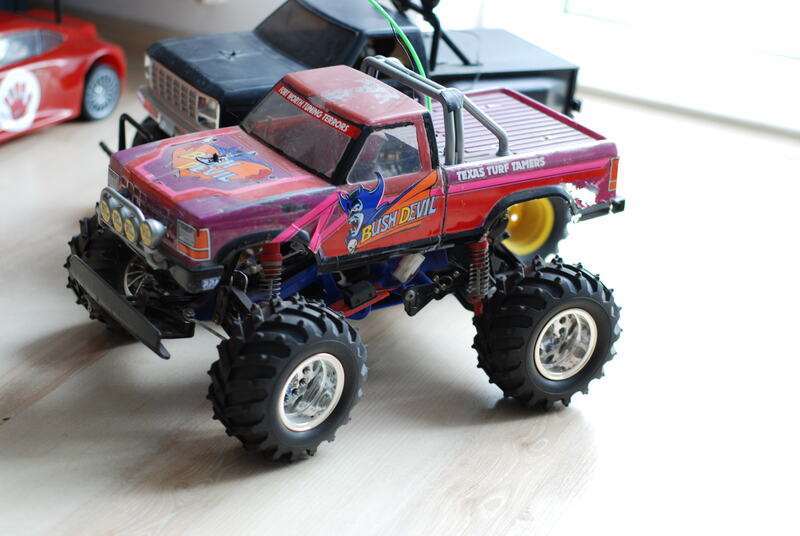 The body shell on the Blackfoot captures the classic lines of the full size Ford F150 American Pick Up very well. 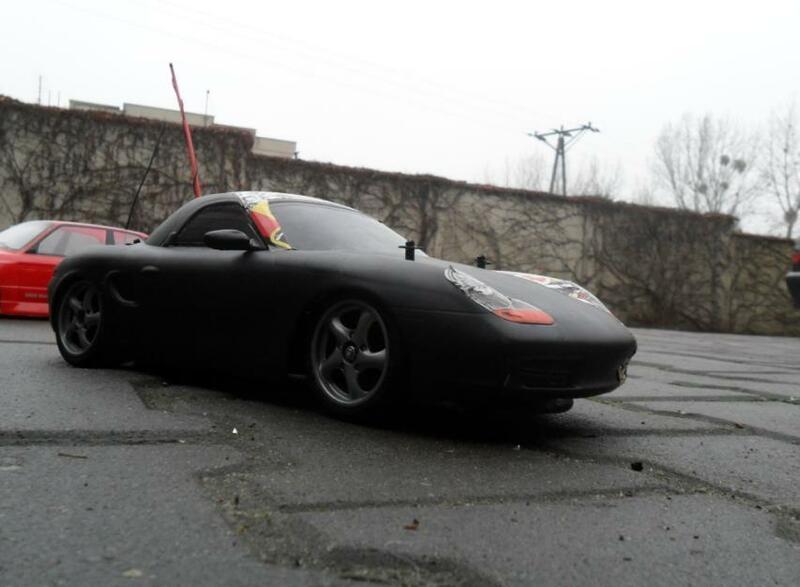 Made from durable black styrene plastic, it reduced the amount of painting required to get the truck on the road greatly. 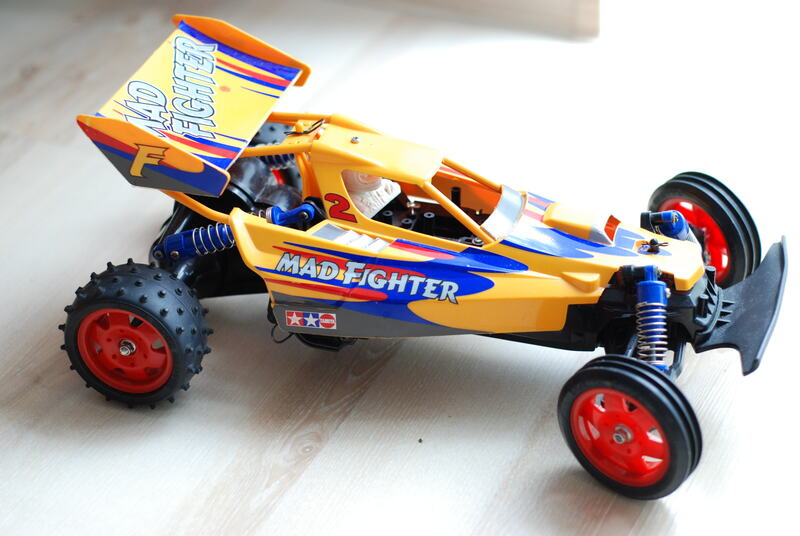 Good condition, original models are now becoming quite sort after and will regularly fetch prices in excess of £100 for just the model alone. 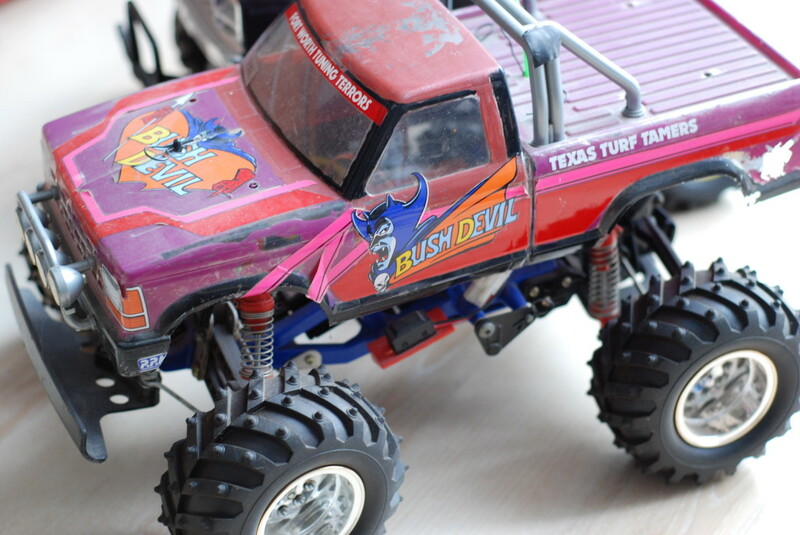 Originally released way back in March 1992, the Tamiya Bush Devil joined the fold as one of Tamiya’s Iconic RC Monster Trucks. 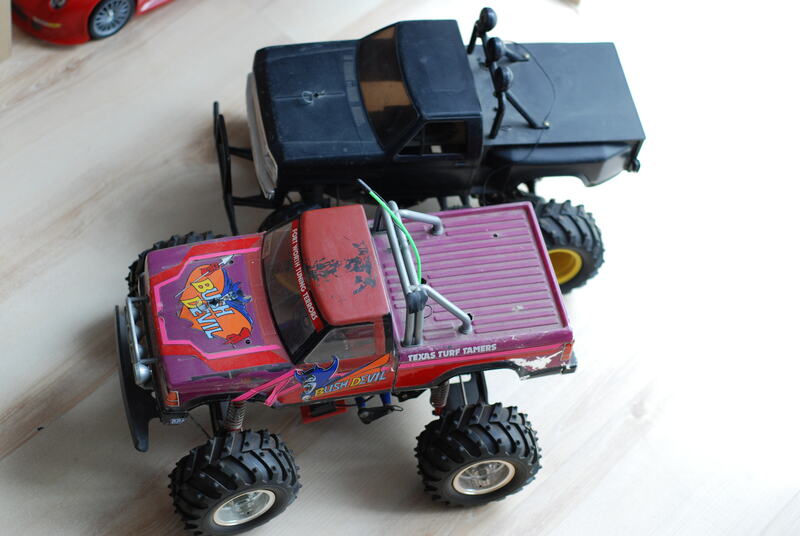 Based on the same proven space frame chassis as the Blackfoot and Monster Beetle variants, the 2 wheel drive Bush Devil was an instant hit with RC fans around the world, but it featured a newer Lexan/Polycarbonate body shell with styrene additions such as the roll bar & bull bars, rather than the rigid plastic shells of the aforementioned Monster Beetle and Blackfoot. 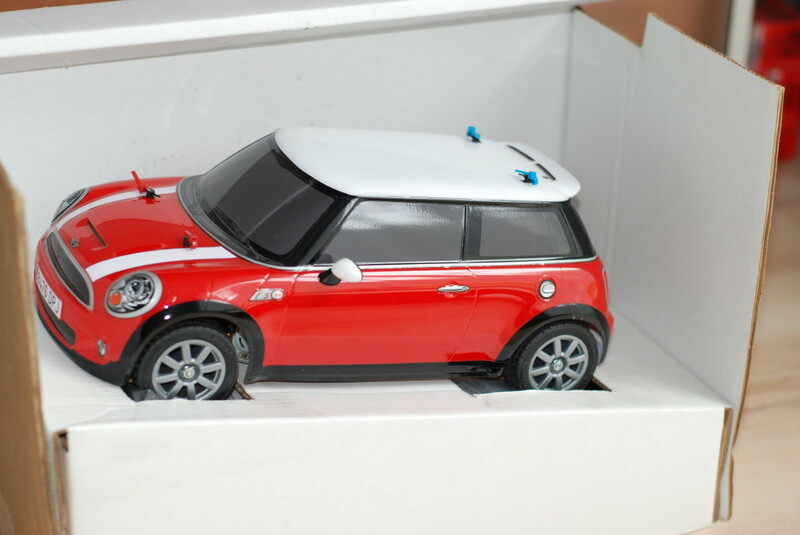 【 Get Behind the Wheel of This Hot Hatch 】　BMW’s MINI received a facelift for the 2007 model year, with cosmetic changes such as new body panels, repositioned turn signals, and new front grille. The Cooper S is the top-of-the-line model powered by a turbocharged 175hp 4-cylinder engine. 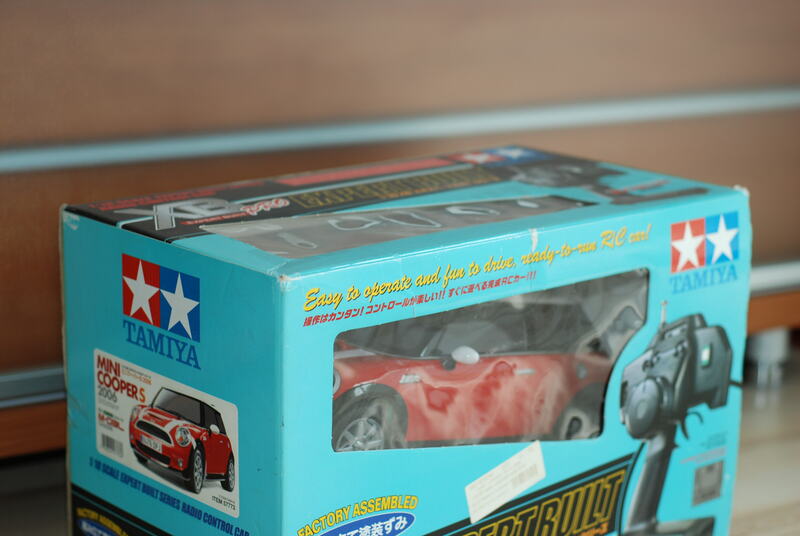 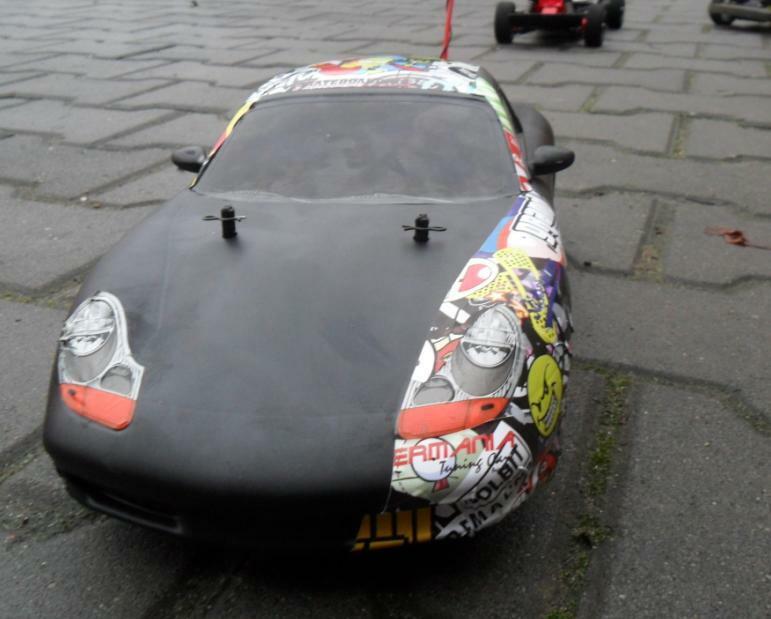 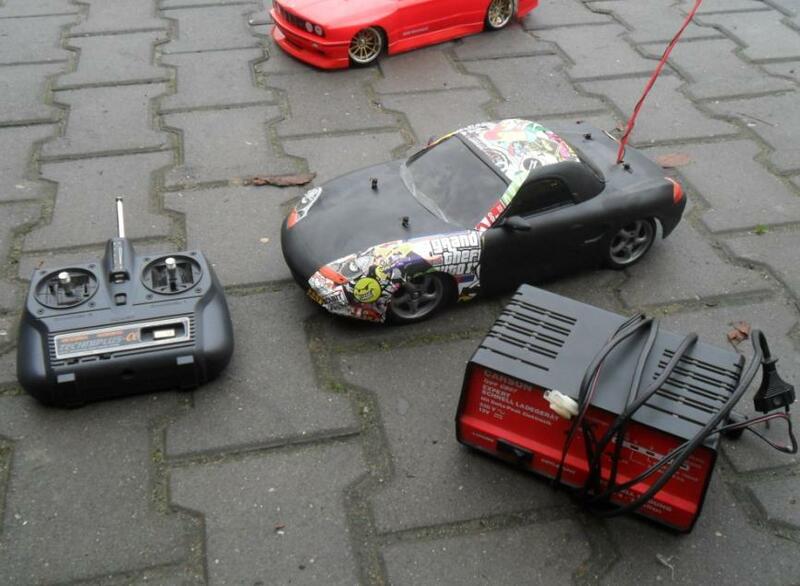 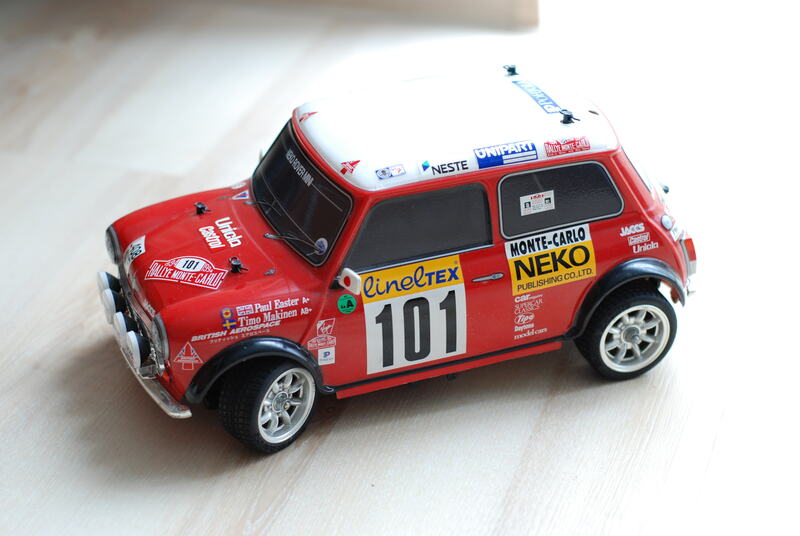 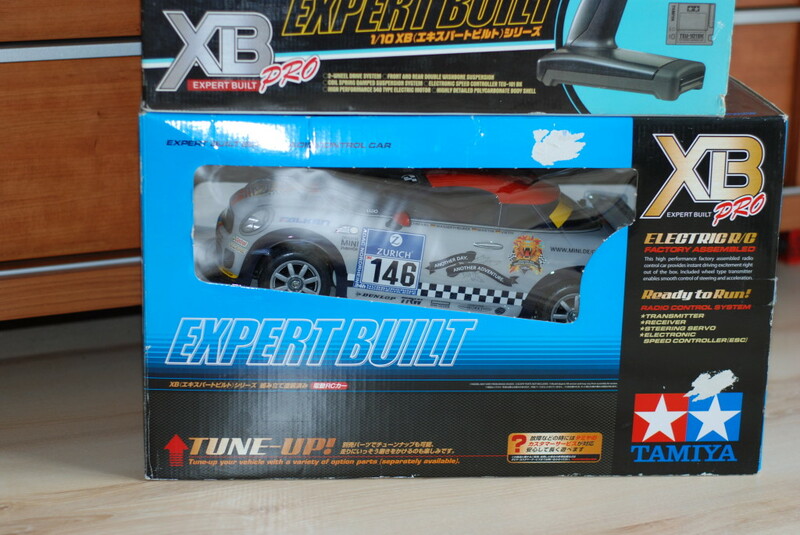 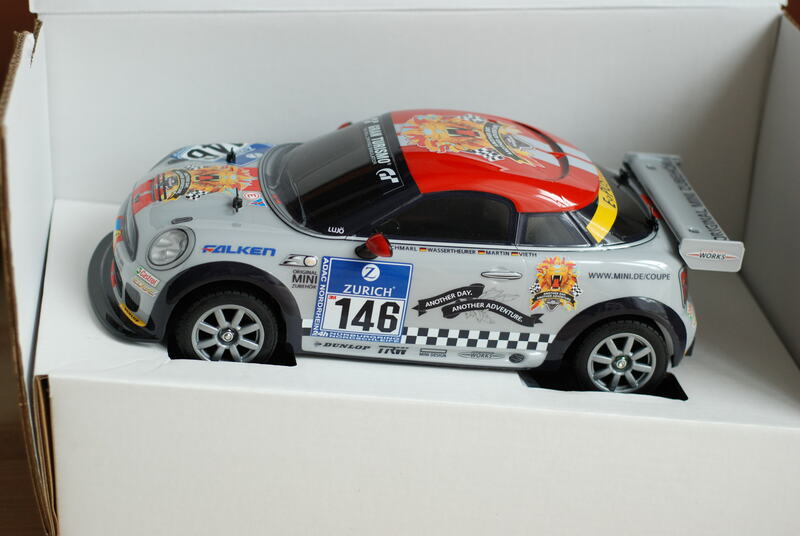 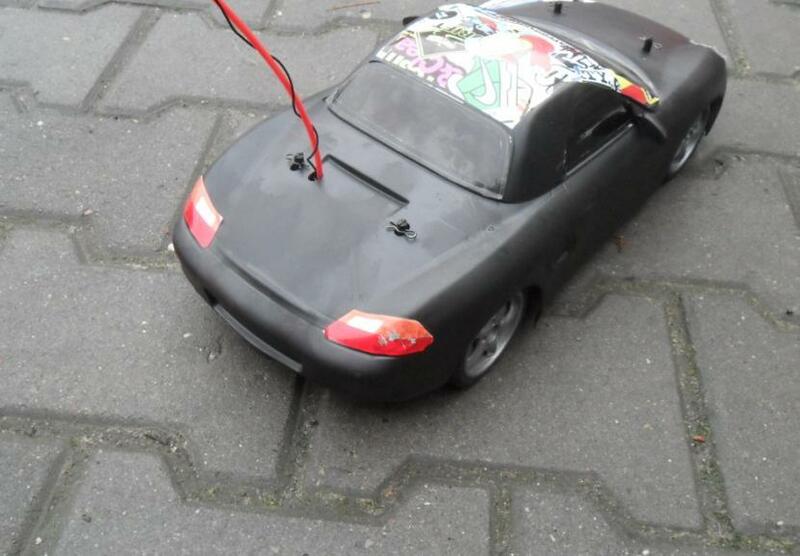 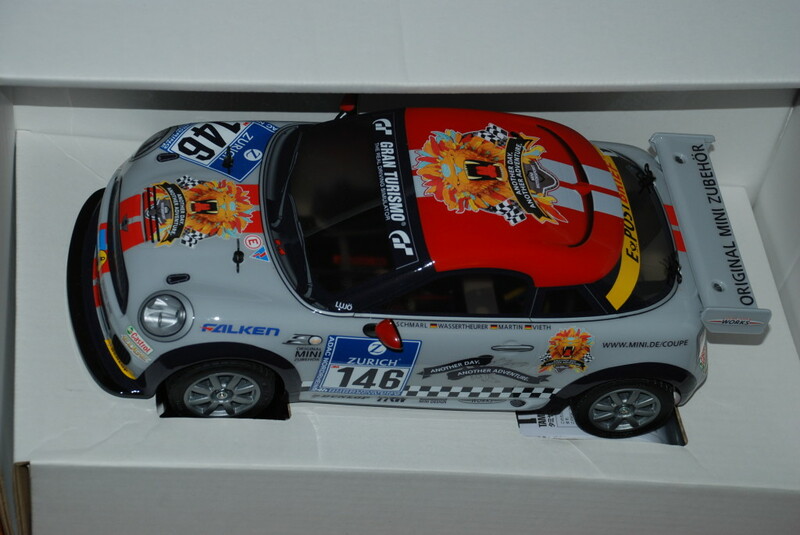 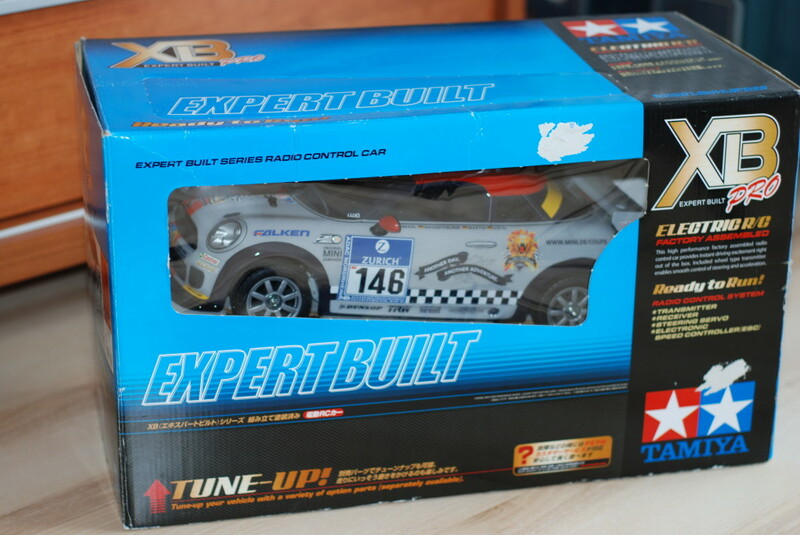 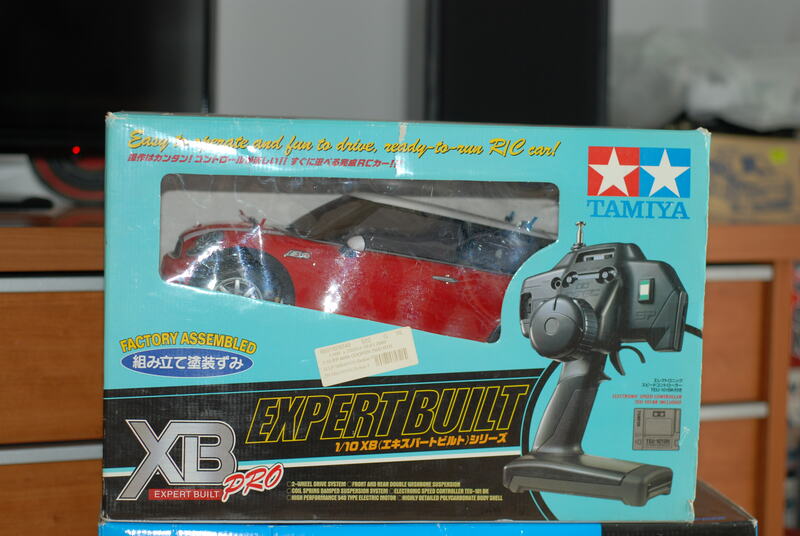 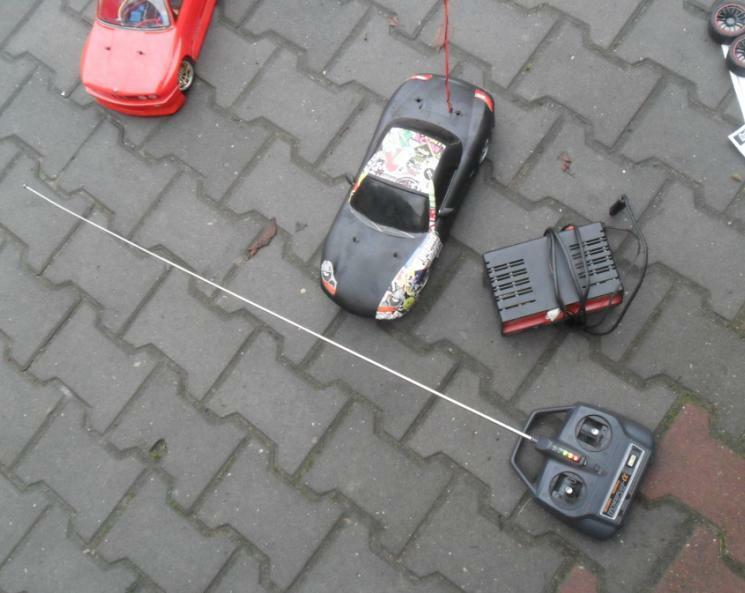 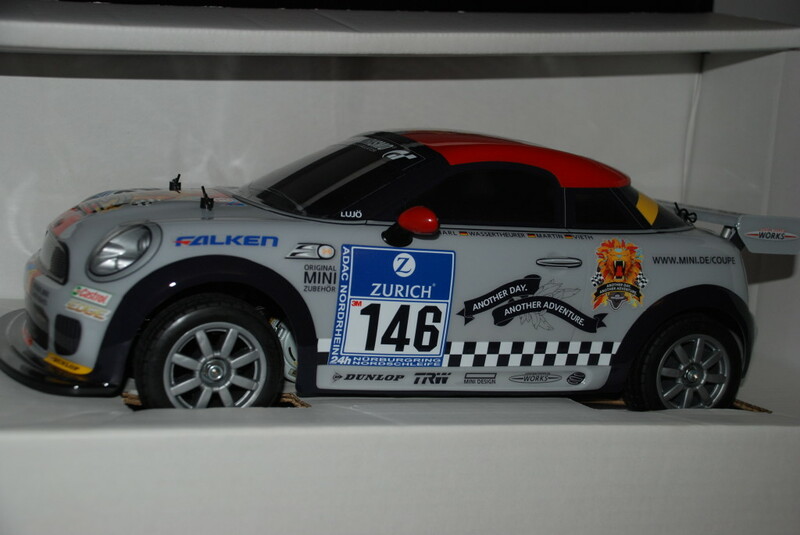 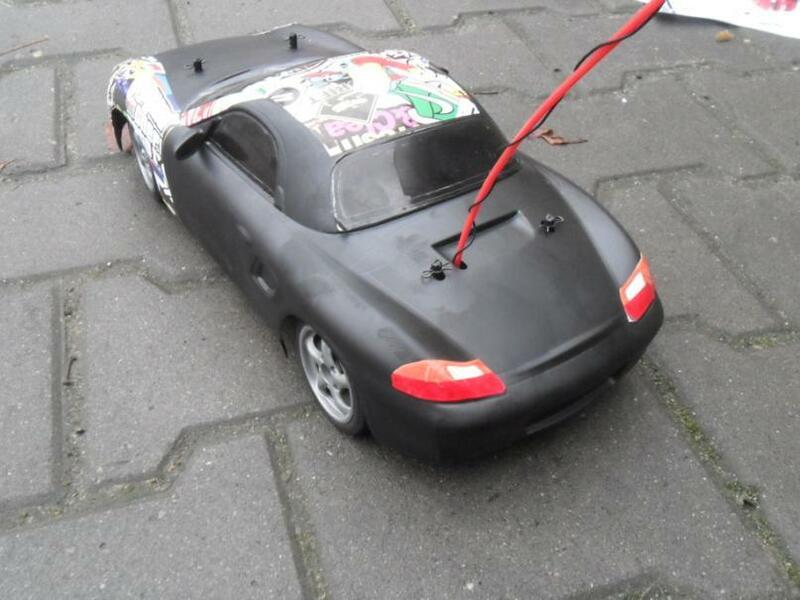 Tamiya’s R/C assembly kit will let you experience the fun of driving this little hatchback. 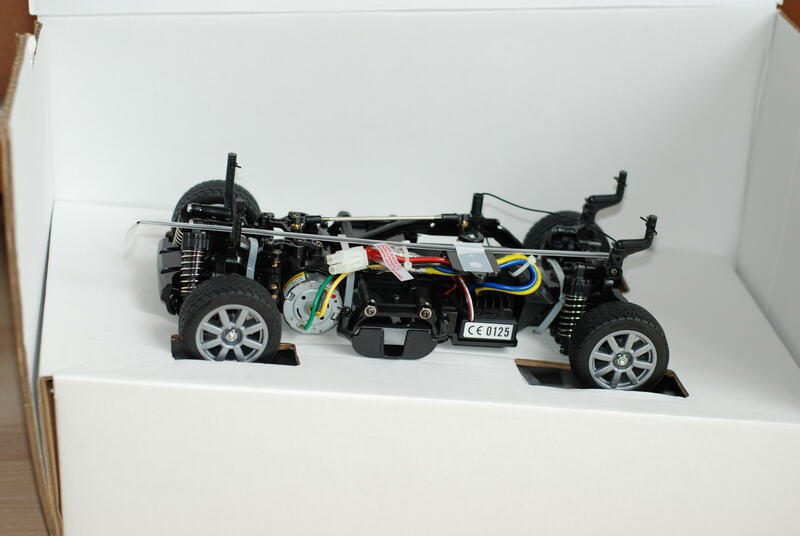 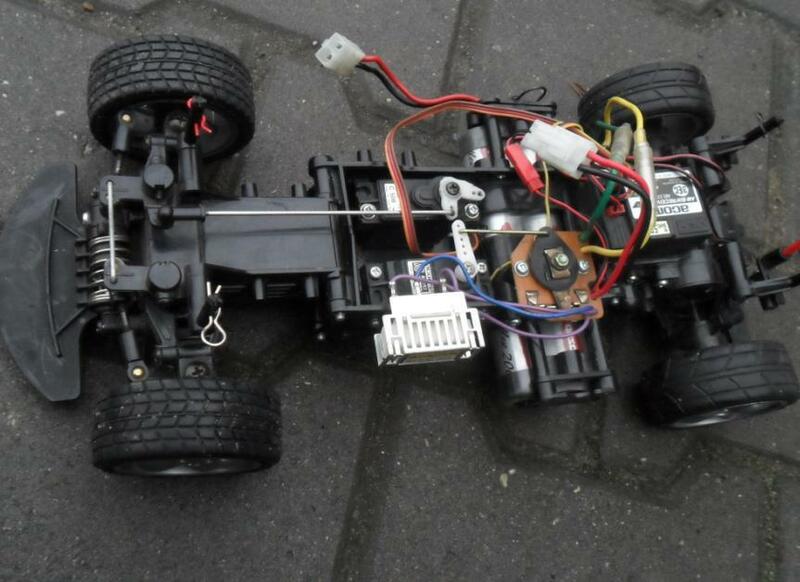 【 Front Wheel Drive M-03L Chassis 】　The M-03L chassis features front-mounted motor and front wheel drive just like the actual car for realistic handling. 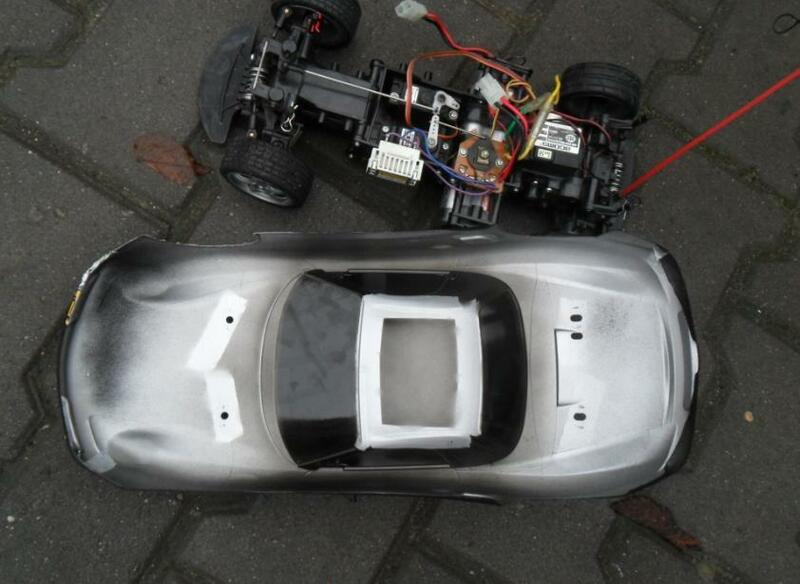 The easy to assemble, slim monocoque frame is made of durable resin, and features a 4-wheel independent double wishbone suspension with lightweight uprights for sharp steering cornering performance. 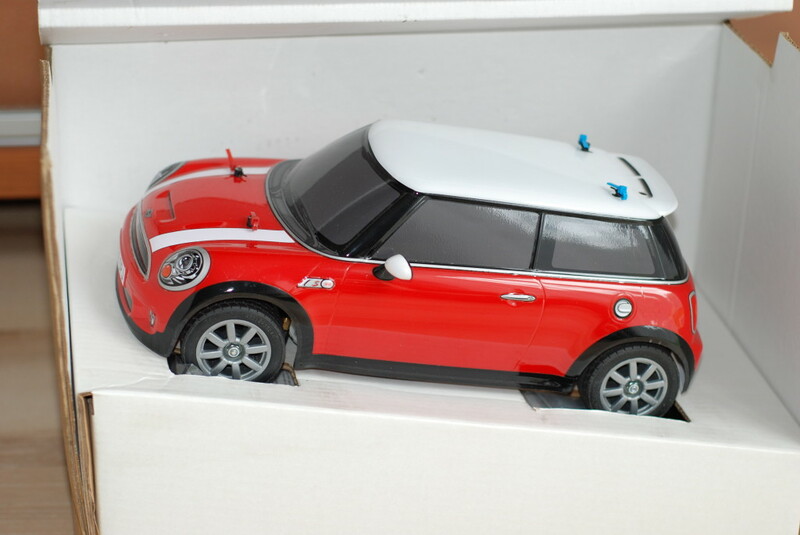 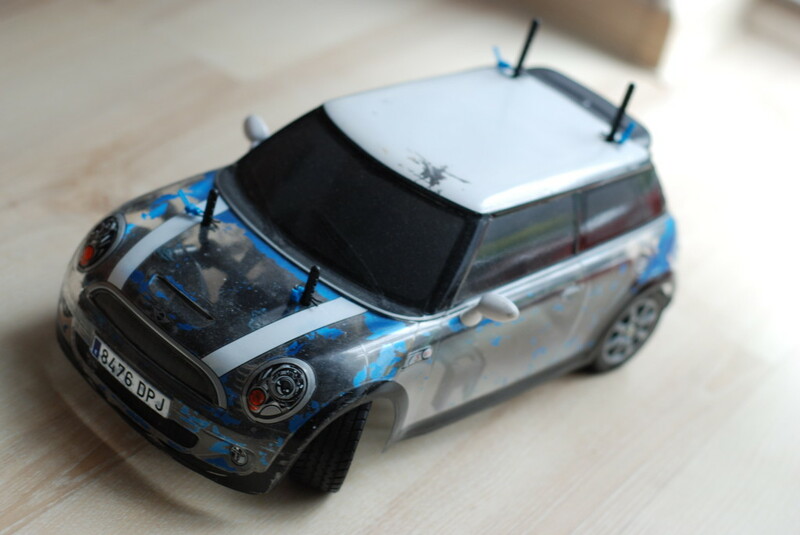 New body shell parts are made from lightweight polycarbonate and reflect all the subtle changes on the MINI Cooper S 2006, including hood scoop and rear wing. 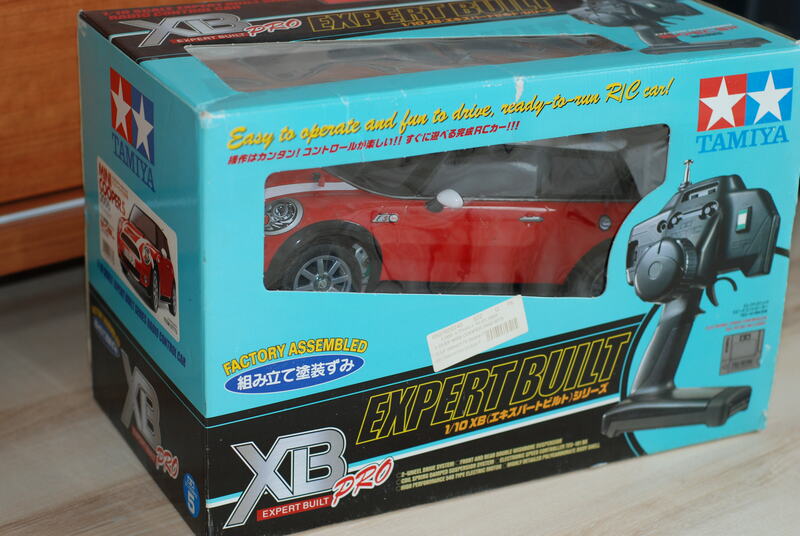 Stylish MINI wheels are equipped with synthetic rubber radial tires for excellent on-road grip. 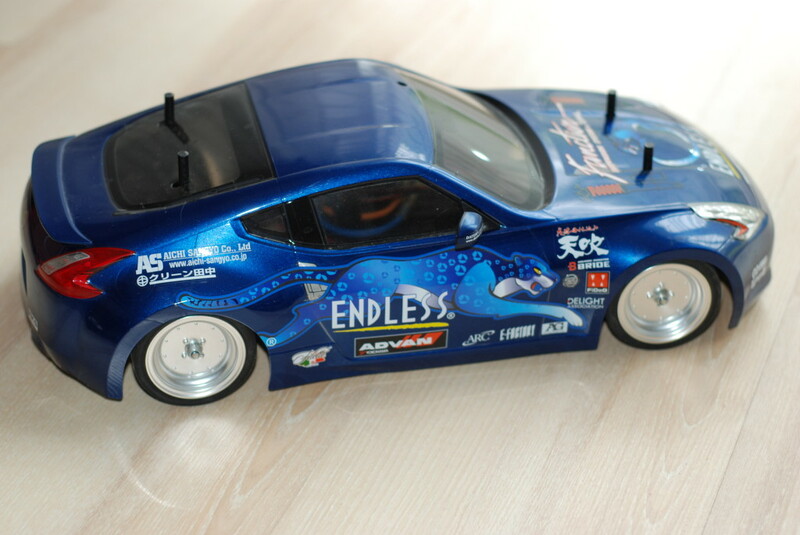 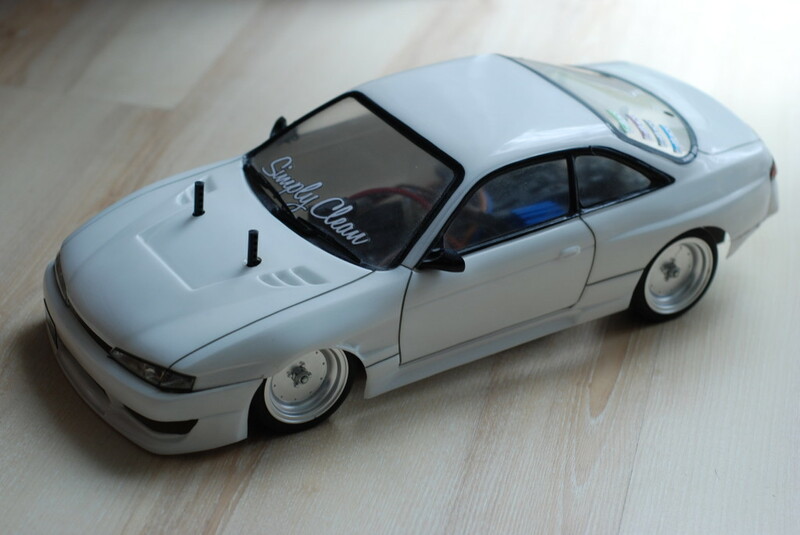 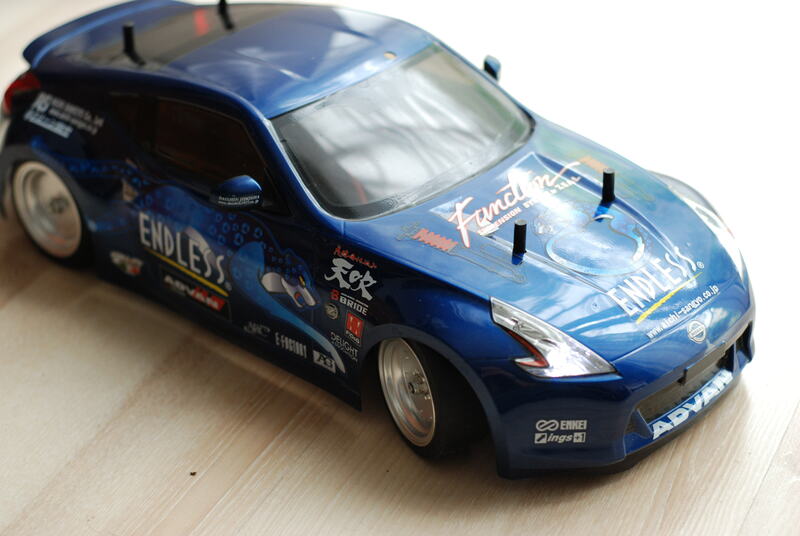 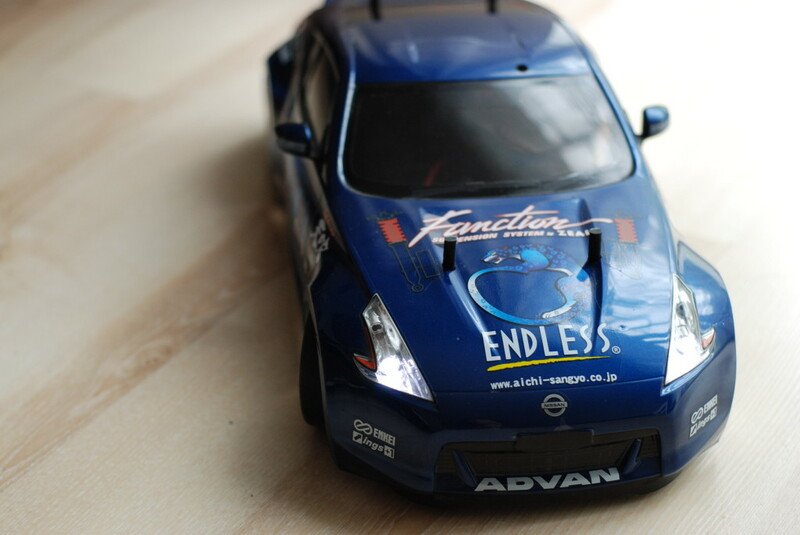 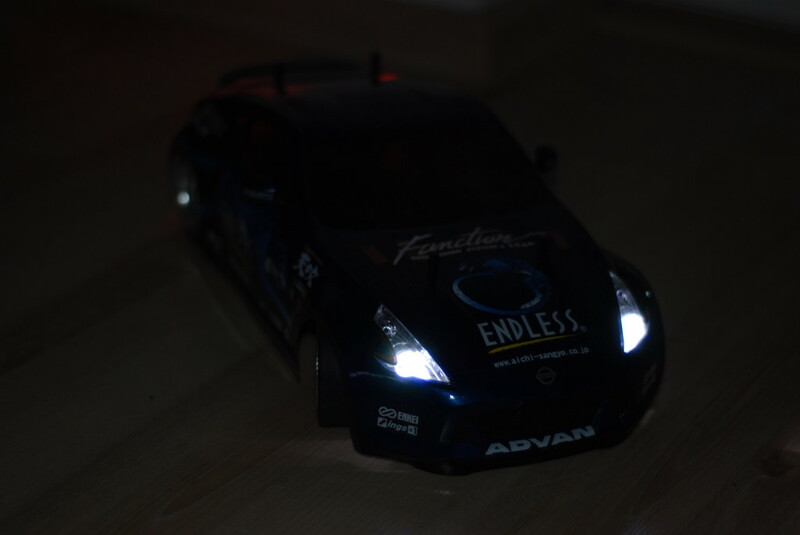 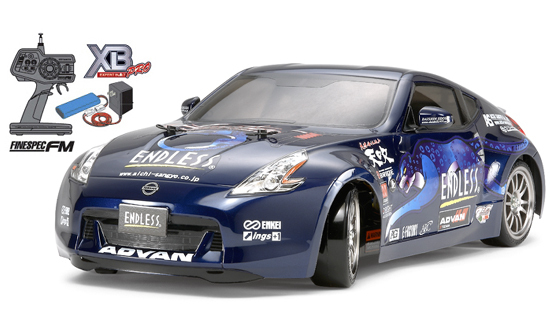 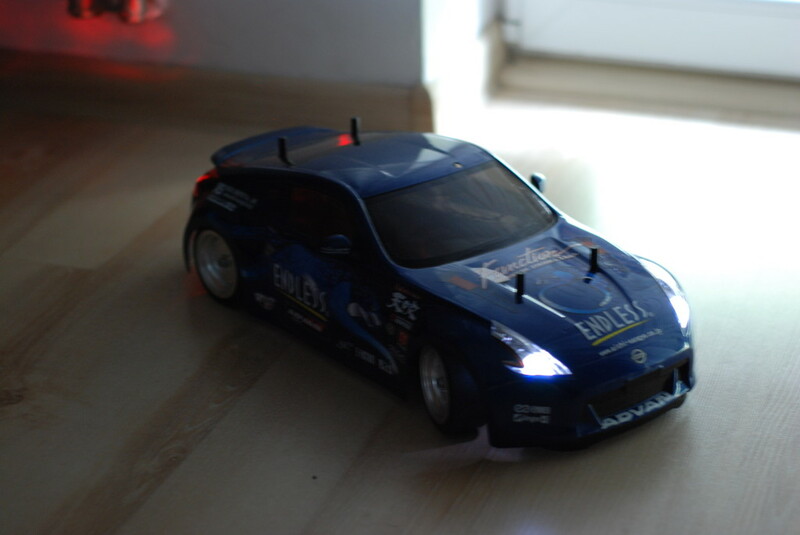 【 ENDLESS Drifting 】　Famous Japanese brake parts manufacturer ENDLESS chose the 370Z (Z34) as their official demonstration car and it now comes reproduced as a 1/10 scale ready-to-run drift-spec R/C model. 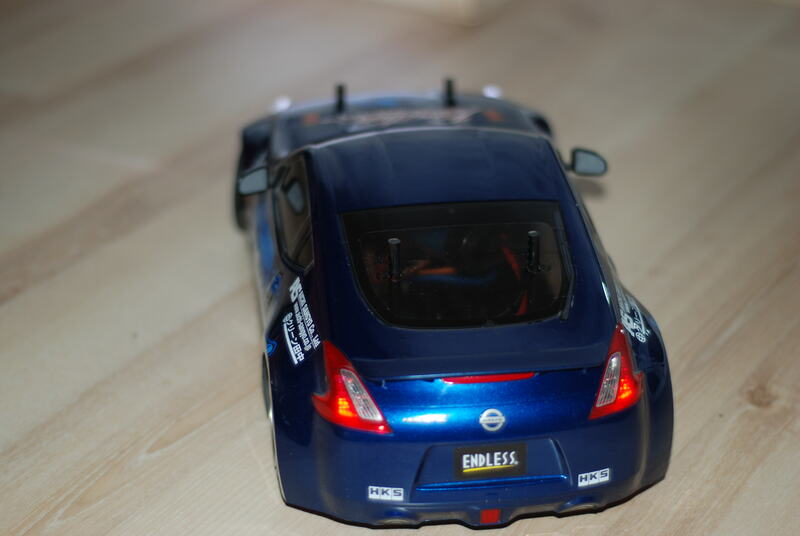 The polycarbonate body accurately captures the athletic form of the 370Z which Nissan released in 2008. 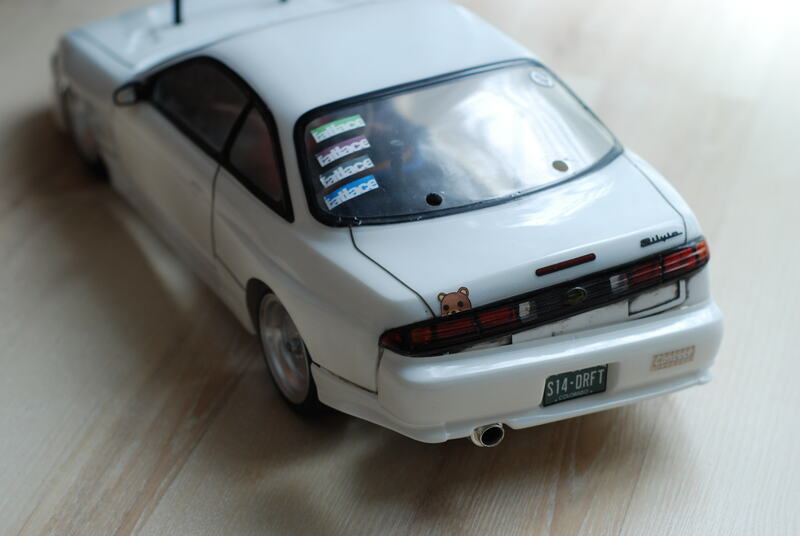 The distinctive boomerang shaped front and rear light cases have been faithfully rendered with metal-plated parts. 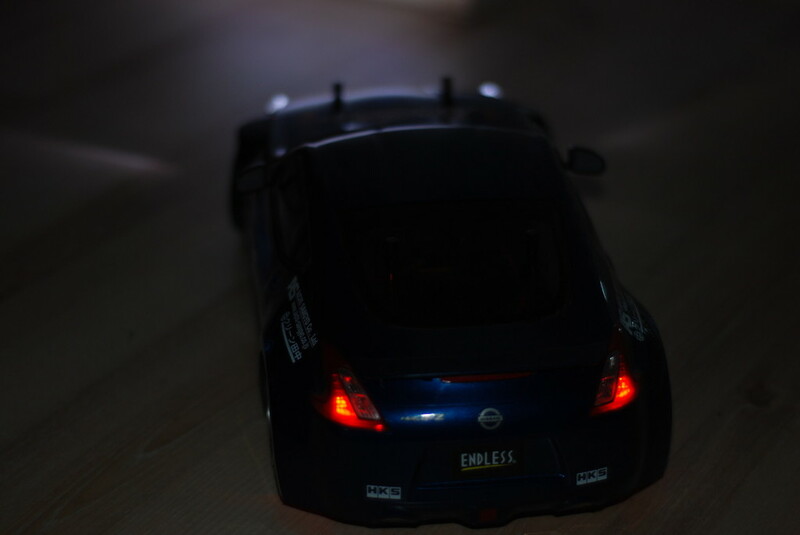 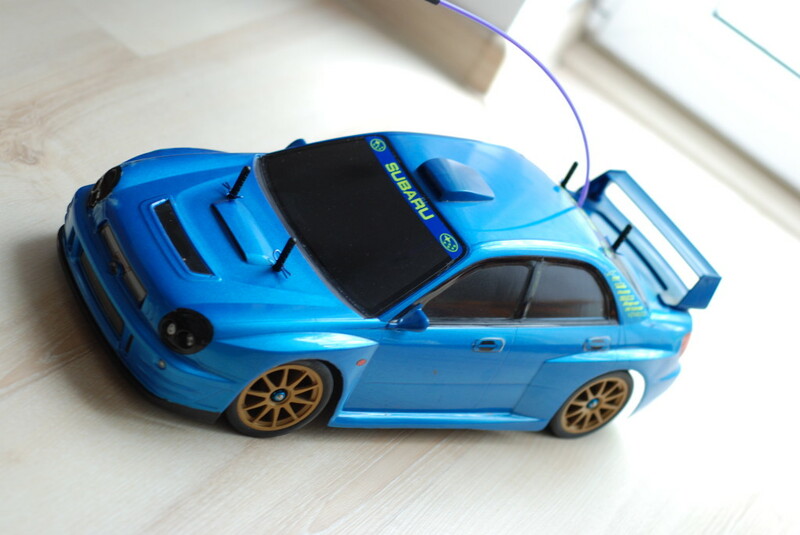 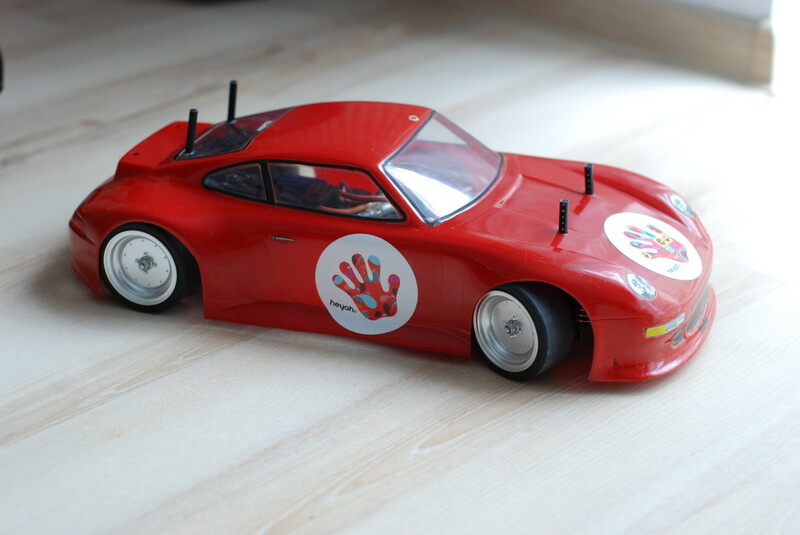 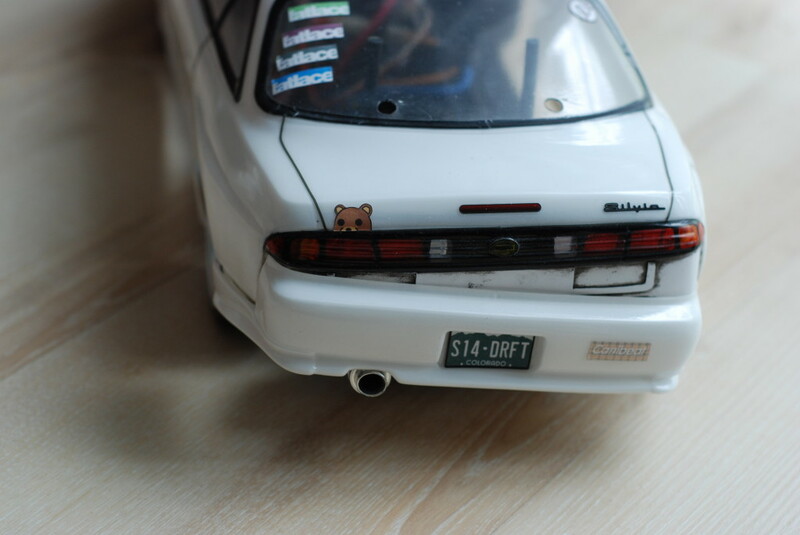 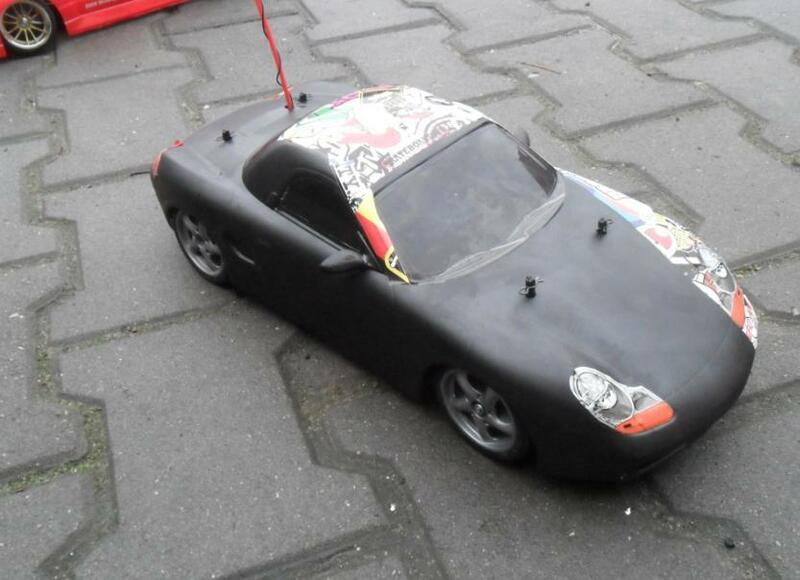 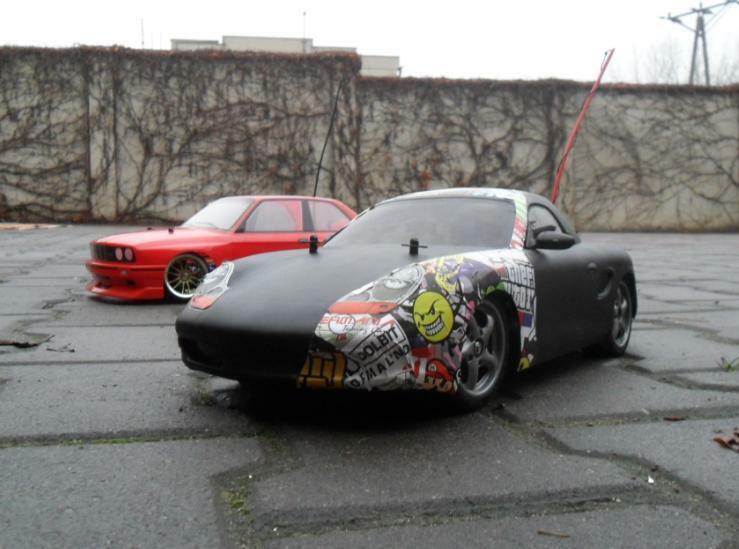 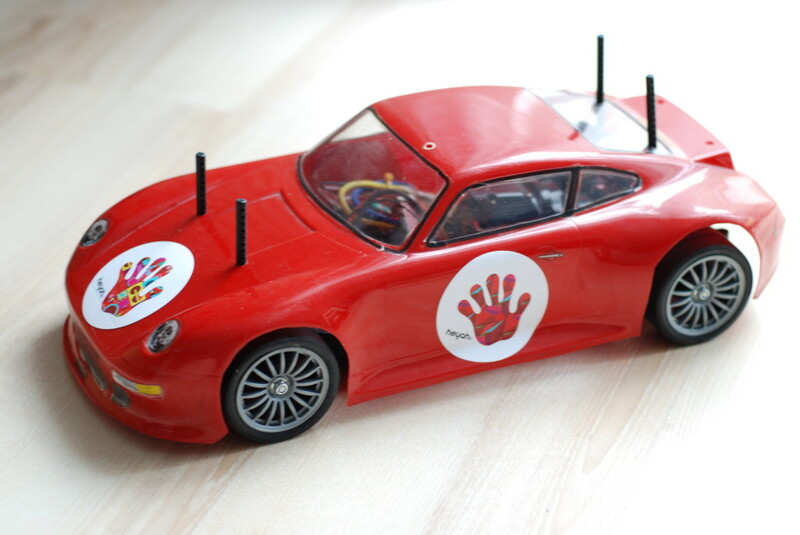 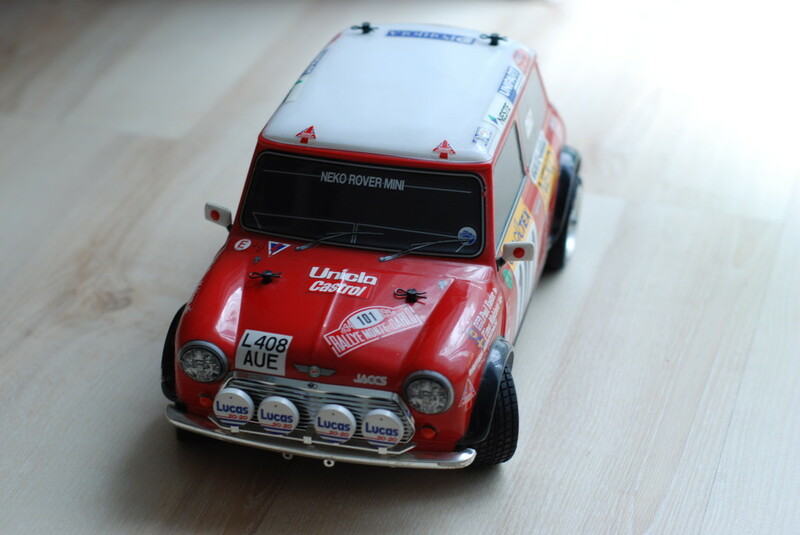 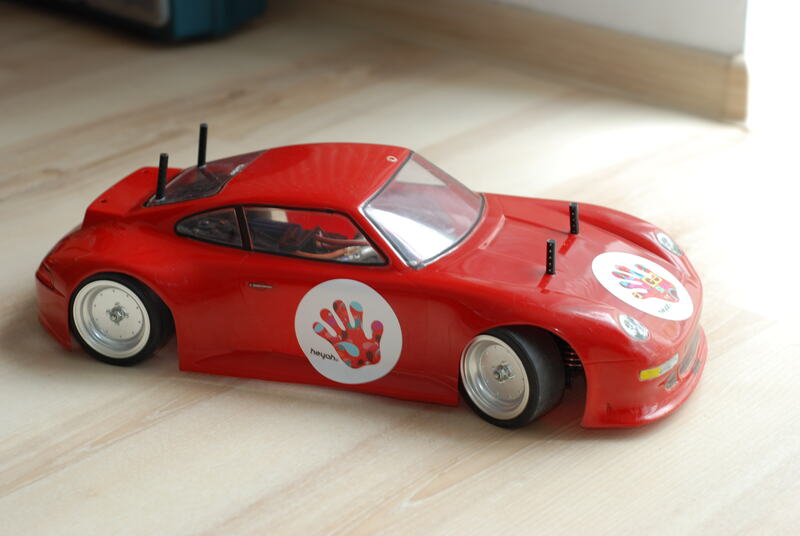 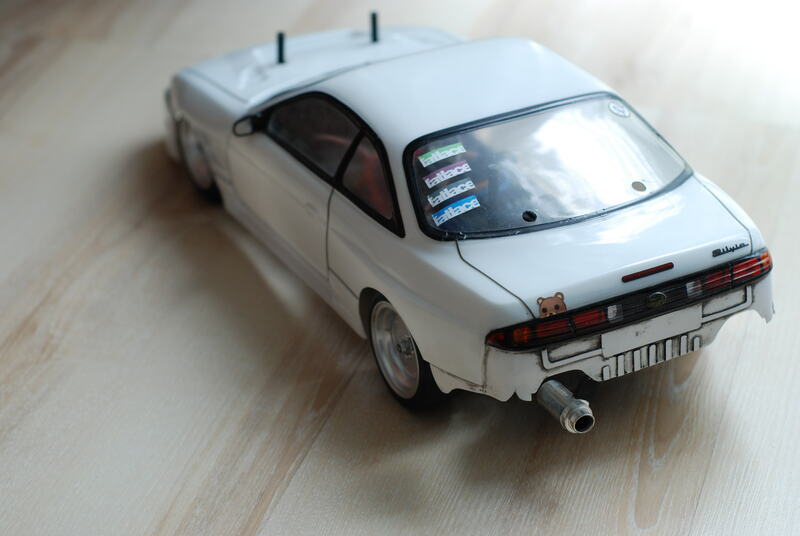 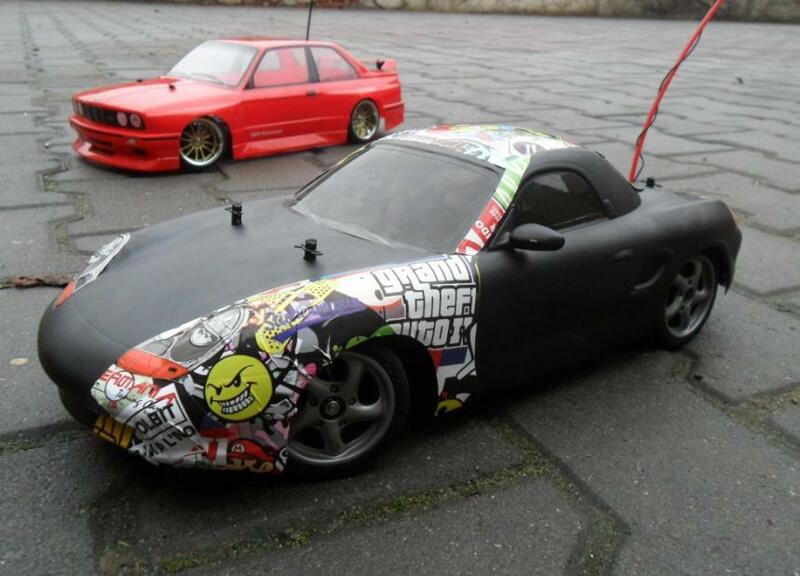 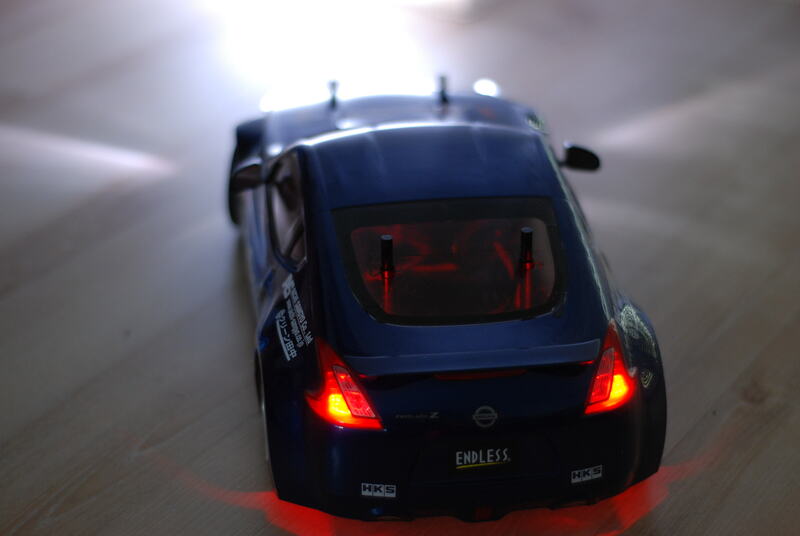 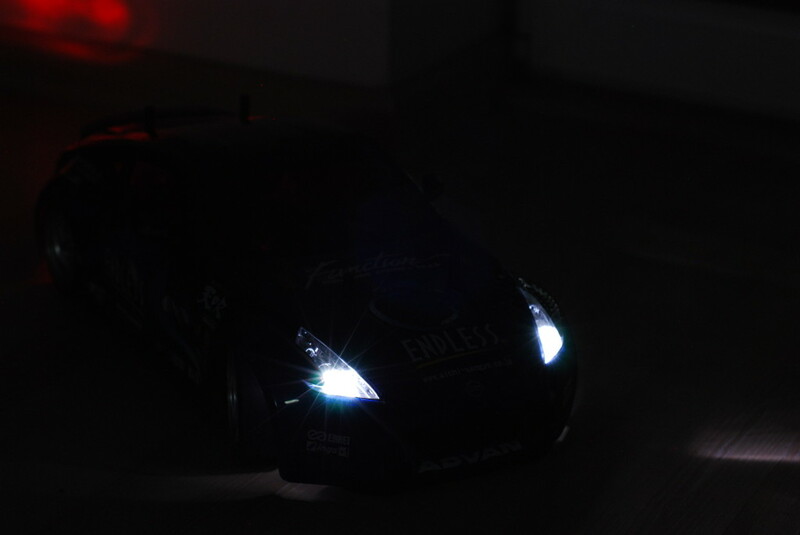 In addition, LEDs to depict realistic head (white) and tail (red) lights are included. 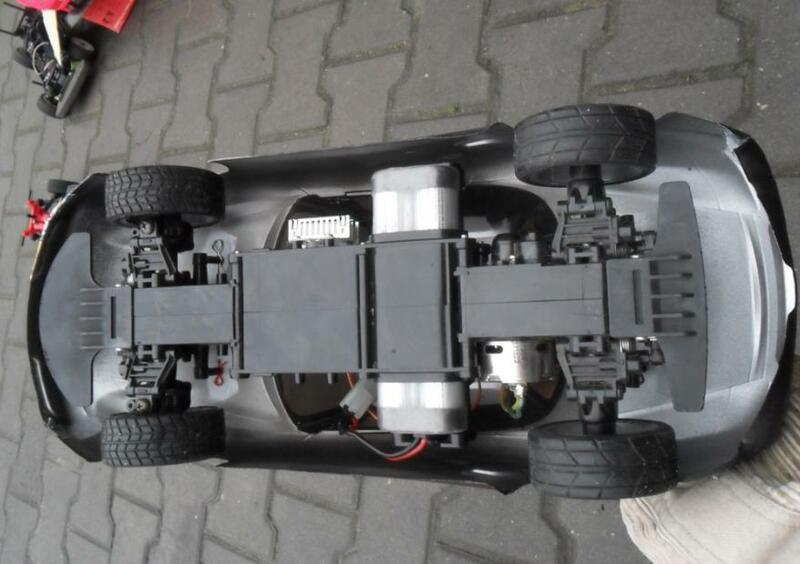 This machine comes mounted on the TT-01D Type-E chassis which features many special parts to enable thrilling drift driving. 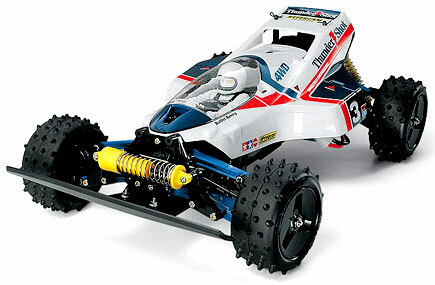 【 TT-01 Type-E with Drift Specifications 】　The TT-01D Type-E drift-spec chassis features excellent chassis rigidity thanks to its fiberglass reinforced nylon upper deck and gear covers. 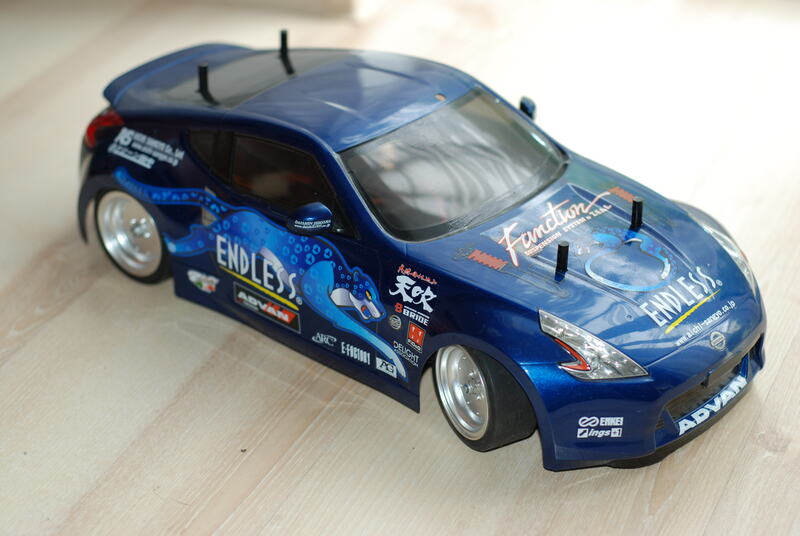 24mm width drift tires mounted on metal-plated mesh wheels enable easy drift control and offer great durability. 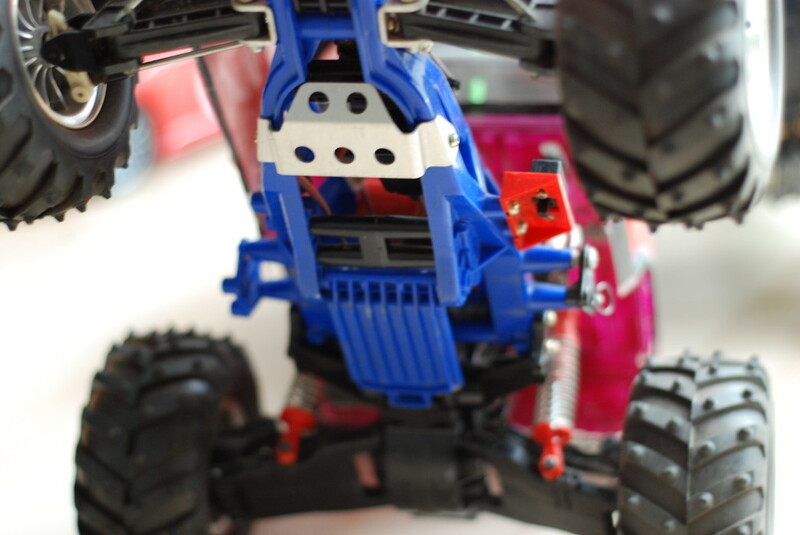 The 4-wheel double wishbone suspension is equipped with CVA Shock Unit Super Mini and adjustable upper arms, providing a wide range of setting possibilities. 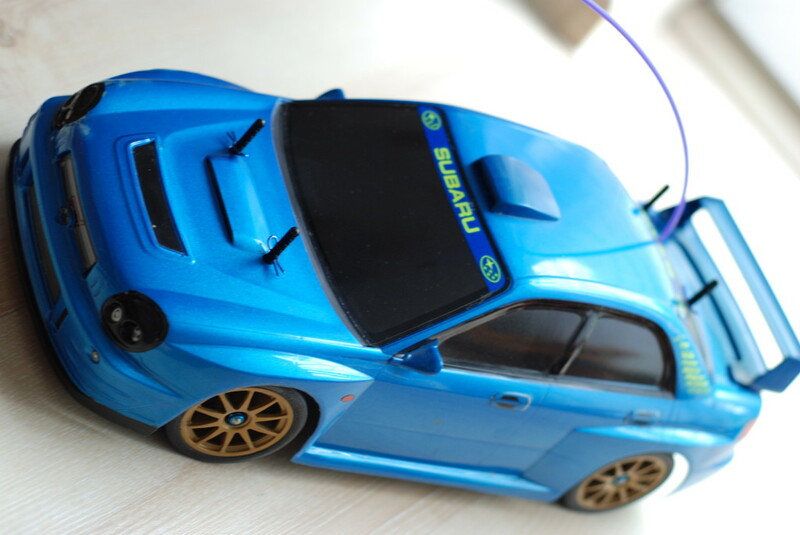 In addition, ball bearings reduce friction loss to efficiently transmit the power from the Sport-Tuned Motor. 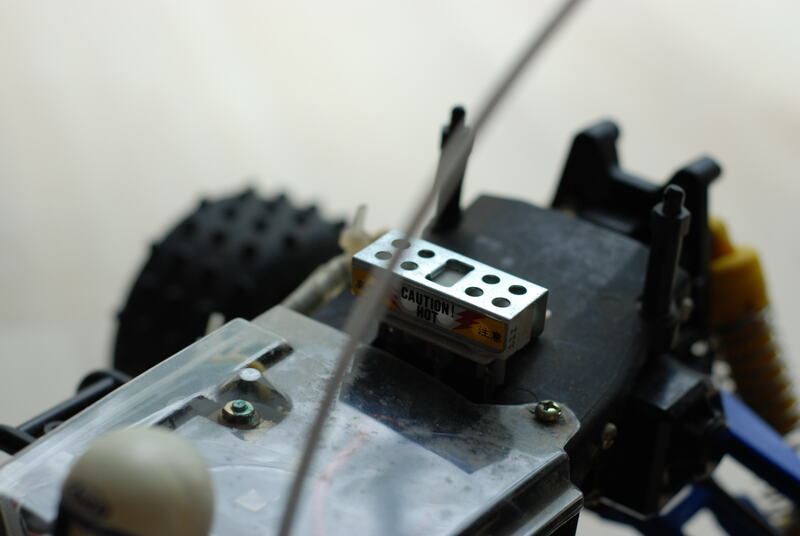 Furthermore, an aluminum motor heatsink is included to effectively dissipate motor heat. 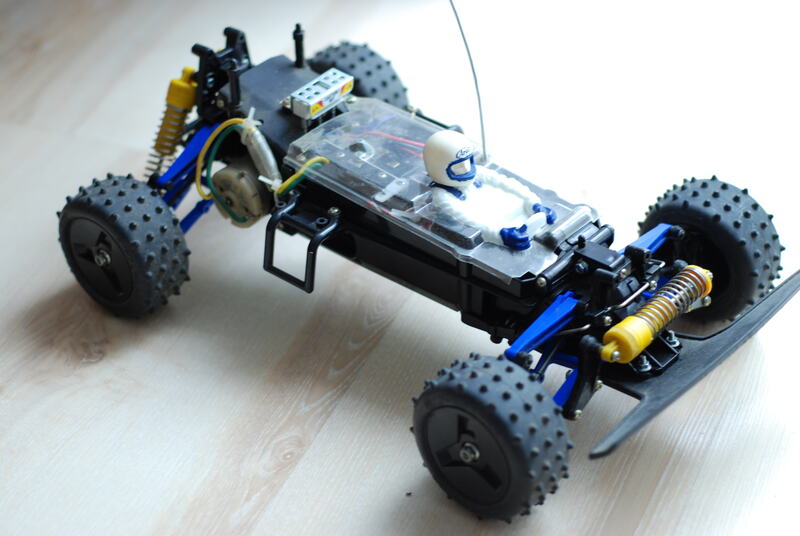 【 Specifications 】　●Length: 425mm, Width: 188mm, Height: 130mm　●Wheelbase: 257mm　●Tire Width/Diameter (F/R): 24mm/63mm　●Bathtub Type Frame Chassis　●Longitudinally-Placed Motor Shaft-Driven Full-Time 4WD　●Front and Rear 3-Bevel Differential Gears　●3-Piece Steering Tie-Rod　●4-Wheel Double Wishbone Suspension　●CVA Shock Unit Super Mini　●Gear Ratio＝8.35:1　●RS540 Sport-Tuned Motor Included　●Forward/Reverse Electronic Speed Controller (ESC) Included ※Requires 8xR6/AA/UM3 batteries for transmitter.